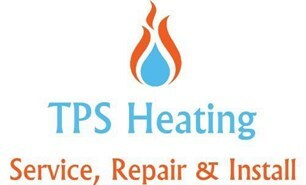 TPS Heating - Central Heating Engineer based in Maidstone, Kent. We are plumbing,heating, gas and oil engineers based in Maidstone. We up undertake all aspects of plumbing and heating. Milk and 1 please with Jaffa cakes ? ?